Freedom Elementary is a TK-6 school located in Clovis, California. 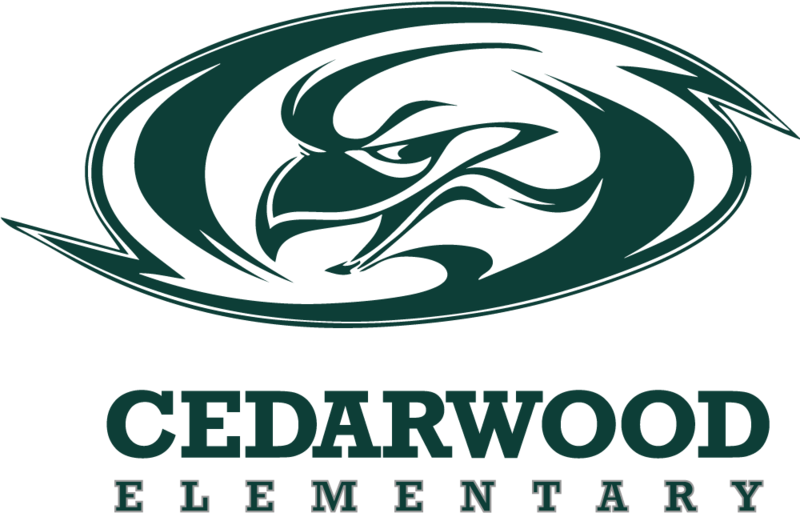 Our mission is to provide a safe and positive learning environment that will maximize student achievement in mind, body and spirit through exemplary educational practices. The Freedom staff is committed to ensuring all students achieve both academically and co-curricularly and we are committed to maintaining a clean, safe campus where Character Counts! Freedom Elementary was built in the wake of the tragic events of 9/11/01. The community wanted a name that would help students remember and know that Freedom carries with it responsibility and accountability, and that Freedom is for all people. The name “Freedom Trailblazers” was the perfect answer for our school’s name. Freedom opened soon after in 2002 with 450 students and has grown to over 700 students today. Proudly, the culture established in our founding years has remained constant, due to high standards, quality instruction, and a sense of family and ownership that has been maintained by staff and the community. As you look over our school website, I believe you will find that what emerges is a picture of a school with a commitment to excellence; a faculty that is professionally skilled and personally committed to meeting the learning needs of all students; and a student body that, is motivated, well-disciplined, and has a great deal of pride. 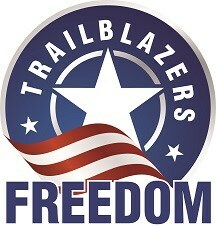 We are very proud of our Freedom Trailblazer community and look forward to partnering with you to provide your child with an amazing educational experience.